It’s finally here! 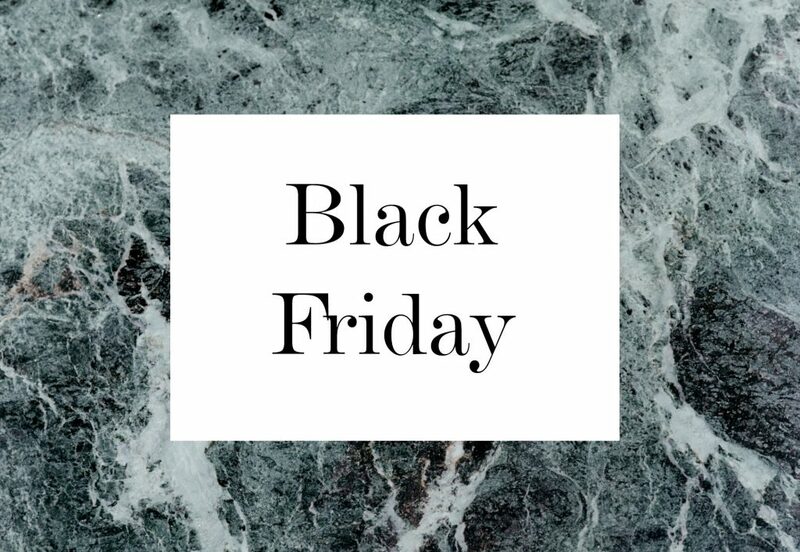 Black Friday is a special day for all retail industry, as all of the brands are trying to offer the most delicious deal, but I collected the best ones here just for you. Click ‘Continue Reading’ to access the best deals!